Everything old is new again, or at least that’s what phone makers seem to think. Apparently keen to try and cash in on some of the huge goodwill the RAZR name has many years ago, Motorola parent company Lenovo is apparently working to relaunch the brand. This time, it’s going to be attached to a foldable smartphone that will cost $1,500. Yes, you read that right. In a time where Apple is being lambasted for the ever-increasing cost of the iPhone, Lenovo is apparently getting ready to blow the $1,100 iPhone XS Max out of the water with a $1,500 competitor. According to a report by The Wall Street Journal. the phone could be ready as soon as next month with 200,000 units being made. The device will also be exclusive to Verizon when it goes on sale in the United States, according to the report, but that’s the extent of the information the outlet appears to know. We have no information on the device beyond its price and branding at this point. While it’s said that the phone will be foldable, as is the big thing in 2019, we don’t know what form that will take. We also don’t know the screen sizes in play, nor the CPU and storage options that will be offered. That’s a lot of unknowns considering the phone is supposed to launch next month, but maybe a Lenovo has just been really, really good at keeping a secret. 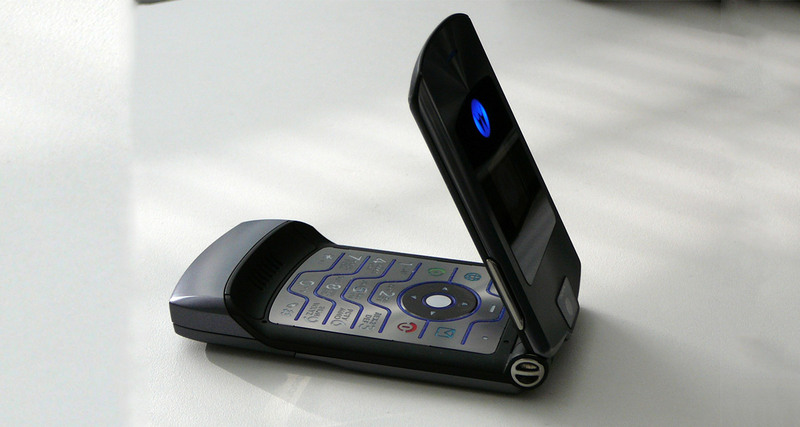 The launch of a foldable RAZR sounds pretty amazing, but the talk of a $1,500 asking price just seems a little too out there for our liking. If accurate, we don’t quite understand how Lenovo thinks it will be able to get people to hand over such a sum of money – unless, of course, this thing is some sort of technological marvel. Fingers crossed for that.